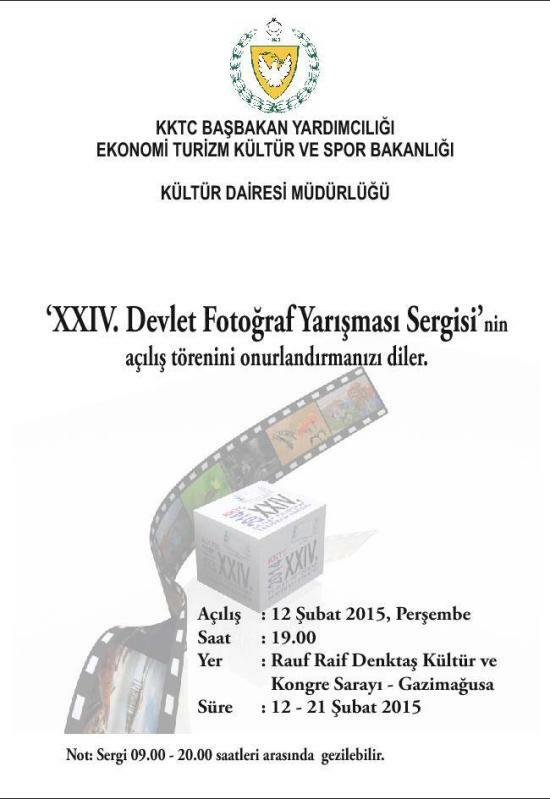 It is for the first time that the Photo Exhibition following the Cpmpetition is going to be in Famagusta in the Rauf Denktas Culture and Congress Centre (near Lions Garden). The opening will be on Thursday, Feb 12 at 19:00 hrs. 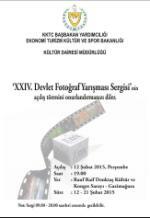 Viewing tinmes are from 09.00 - 20:00 hrs.